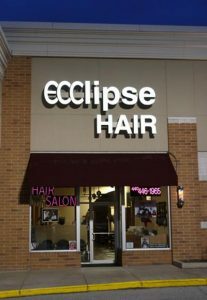 We’re looking for talented, career-driven stylists to join our team and state of the art facility. 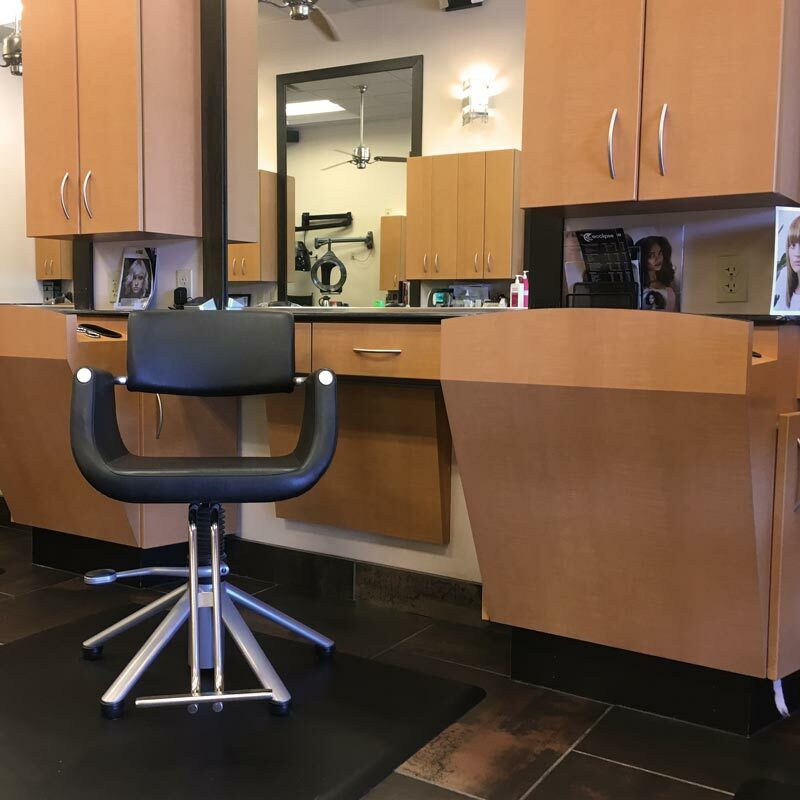 We’re conveniently located in a high traffic area with easy freeway access and parking.We’ve put a lot of thought into the design and layout of our salon, and would love to show you around. 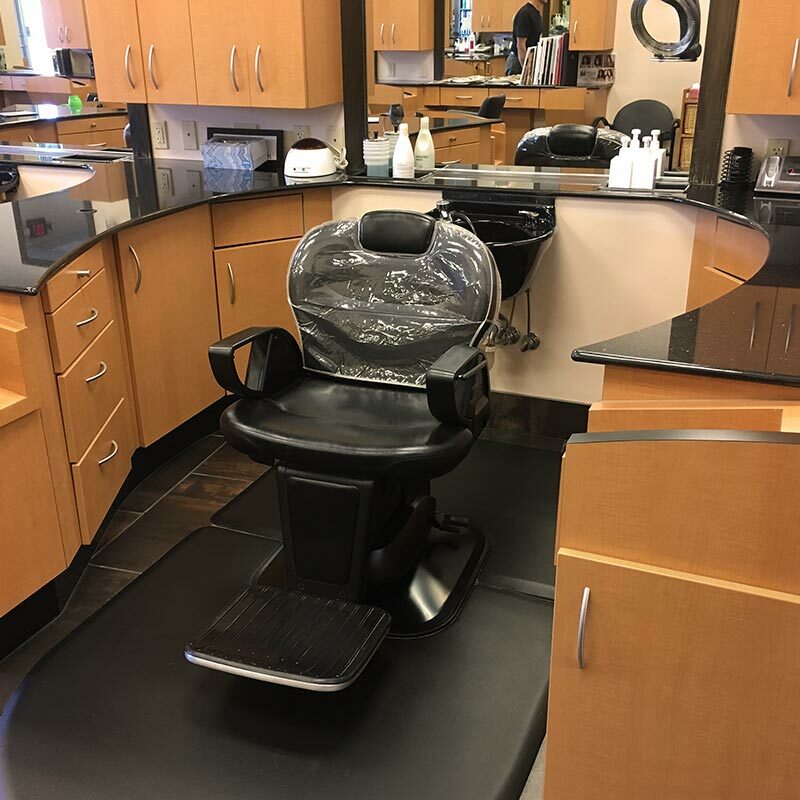 Chair rentals are available, but limited. Call 440.446.1965 for an appointment and see details below. 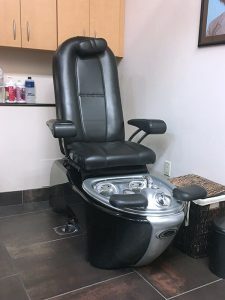 These full service wet stations are complete with custom cabinetry designed with convenience in mind. These traditional styling stations have private cabinet and counter space with easy access to shampoo stations. 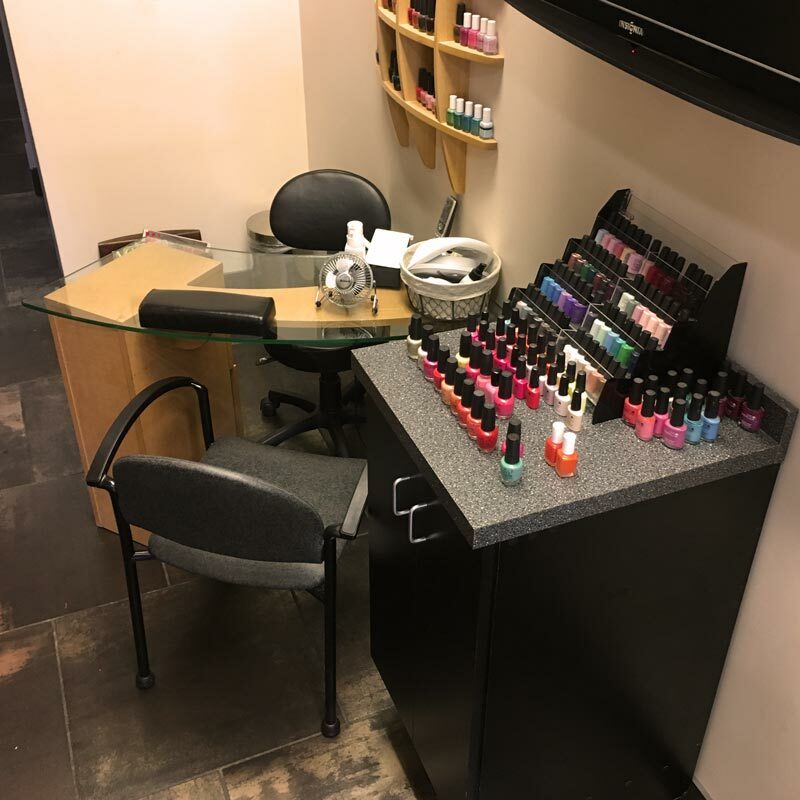 These include a spa-style, massaging pedicure and manicure station for full service nail work.